What with its transparent eco credentials and perfect wardrobe essentials, it's a shame we can't have international shipping from American brand Everlane all the time. But we are not ones to look a gift horse in the mouth, so let's embrace the fact that the minimalist maestros are putting it into action for the next two weeks! To celebrate, we've chosen five of the key items we'll be stocking up on—from the ultimate T-shirt that now comes in a hot new colourway to the modern mules you'd be mad to miss. 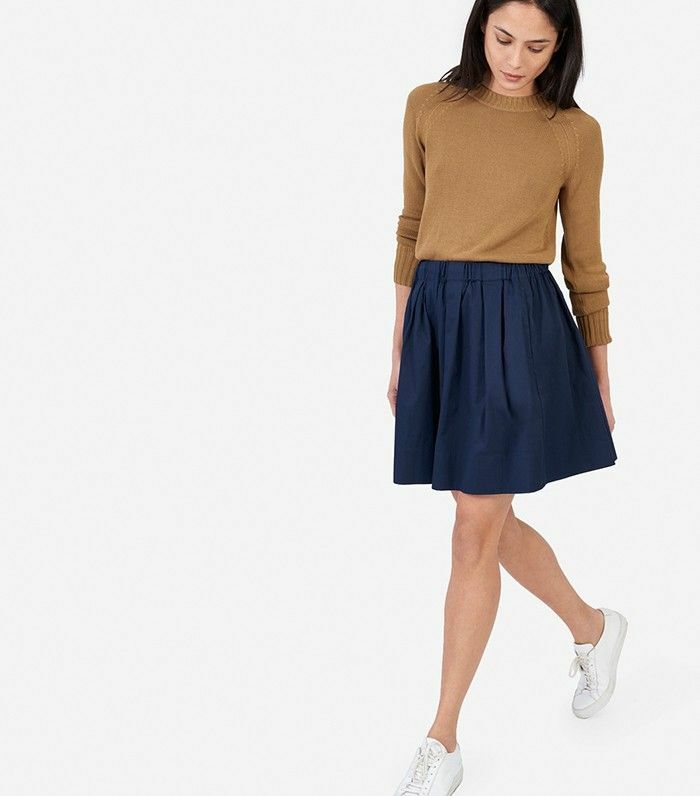 Scroll down to shop our top Everlane picks. What will you purchase? Let us know in the comments box below!